Give the perfect gift! 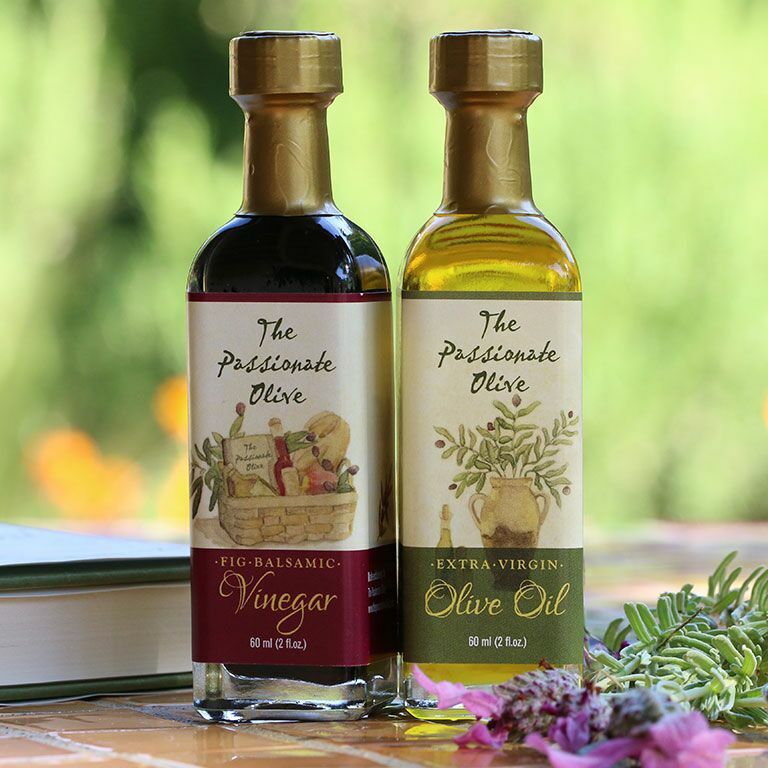 From the Santa Ynez valley in California, The Passionate Olive Extra Virgin Olive Oil (medium intensity) is a delicious and bold olive oil with a hint of pepper and honey that lingers with your taste buds. Paired with delicious Balsamic Vinegar with fresh fig from Central California Each bottle is 60 ml. 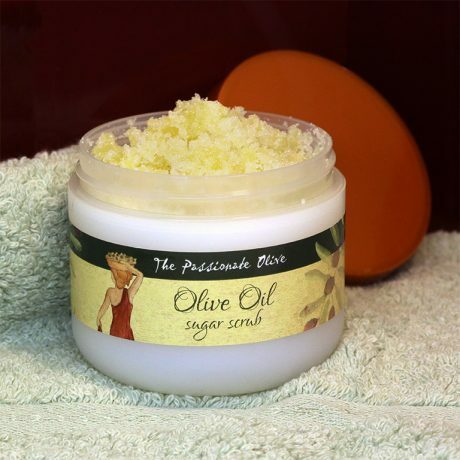 Packaged in clear plastic with bow or in green organza bag (please specify choice during order). Give the perfect gift! 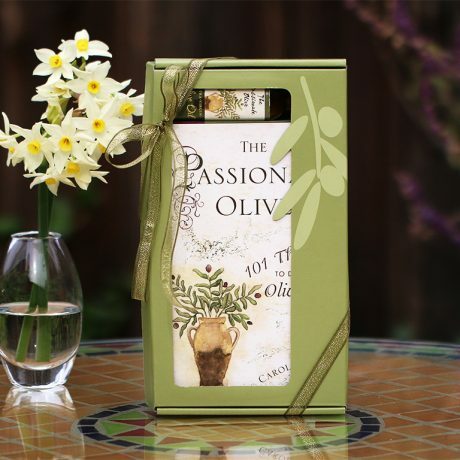 From the Santa Ynez valley in California, The Passionate Olive Extra Virgin Olive Oil (medium intensity) is a delicious and bold olive oil with a hint of pepper and honey that lingers with your taste buds. Paired with delicious Balsamic Vinegar with fresh fig from Central California. Each bottle is 60 ml. 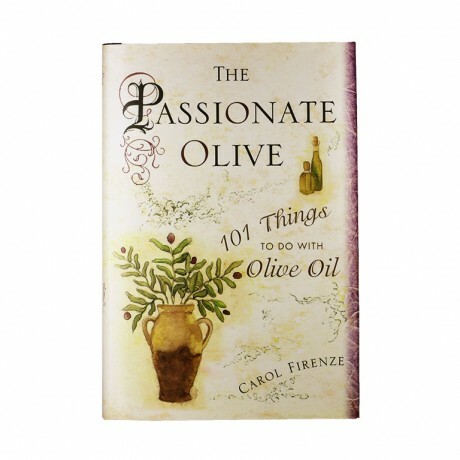 Be the first to review “Extra Virgin Olive Oil & Fig Balsamic Vinegar” Click here to cancel reply.